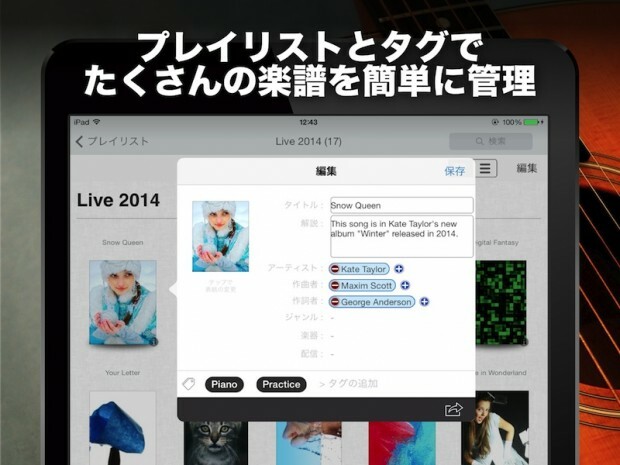 PiaScore is a digital music score platform from Japan. Its first iPad app was released back in December of 2010, and an iPhone version followed in May of 2013. The total number of downloads grew rapidly, to date accumulating more than half million downloads. Version 4.0 of the app was recently released on January 24th. PiaScore has many remarkable features for musicians. 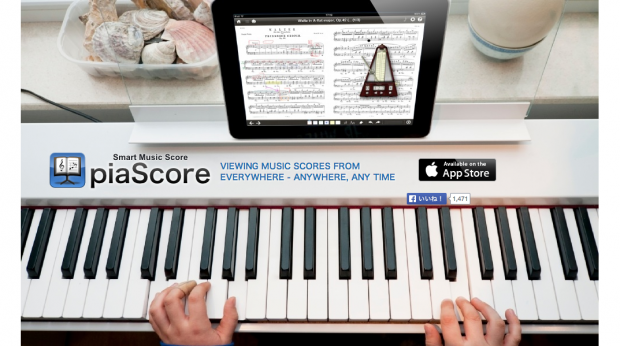 Not only can a user view musical scores, but they can jot notes over them, or use gestures to turn pages (iPad only). They can download over 70,000 classical scores for free as well. The app is used by a wide range of people including professional musicians the world over, educators, or just anyone who enjoys music as a hobby. Its App Store is vert high, with 4.5 points out of 5.0 given by users in Japan, the US, the UK, and China. Some new features have been added in this most recent update, including the ability to import scores, or to organize scores using playlists or tags. 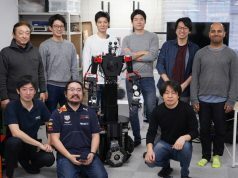 The design has also been renewed, and in total the company has added over 100 improvements. By paying attention to their users’ needs, PiaScore has managed to retain its position as one of the most useful apps in the music field. Many of people in music are not very familiar with the iPad or smartphones. So instead of making an advanced app with the latest technologies, I tried to keep the app very simple, something that would be easy to use even for beginners. I implemented user-friendly guides, and I tried to craft the design carefully people could use it easily. 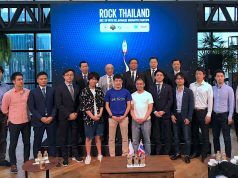 While the startup got supports from external entities and advisors, when its comes to product and business development, nearly everything has been conducted by Koike up until now. Tablet devices are expected to continue to be used in music. So he thinks there is still a lot of room for this product to grow. 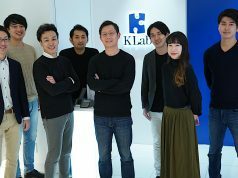 The startup aims to reach 1 million downloads in the near future.